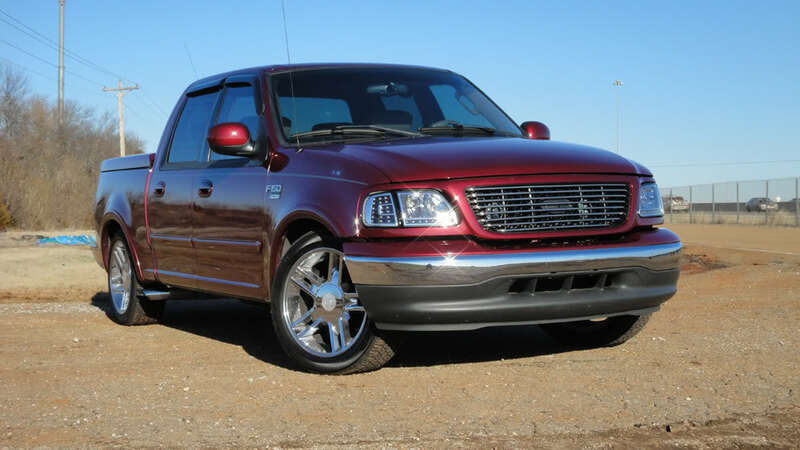 Cleaned up the f150 - Ford F150 Forums - Ford F-Series Truck Community. Ended up being pretty nice today sunny and about 40 degrees. Got the truck cleaned up after the snow the other day. I also did a quick chop to see what a painted bumper would look like. Hopefully this summer I can find a lower HD bumper with fogs to throw on it. Looking good! I agree that a painted valance would look awesome....especially with some fogs! Finally got her all cleaned up!